Smartphone business in India is increasing day by day. We have seen many companies launch their mobile phones within first quater of this year. Samsung and HTC have already launched their flaghship phones such as Samsung S6 and HTC M9. Now its turn of Indian manufacturers like Micromax to launch their phones. In this article, we will discuss about Micromax latest mobile to be launched in India. Micromax has already listed 3 devices for the launch in upcoming months. Micromax is known for its cheap mobiles having good configuration. Hence we are all eagerly waiting for those new smartphones. 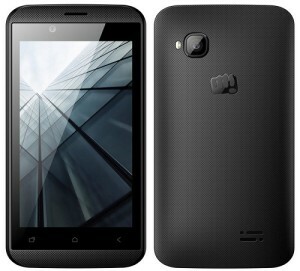 Below is the list of micromax latest mobile with detailed specification. 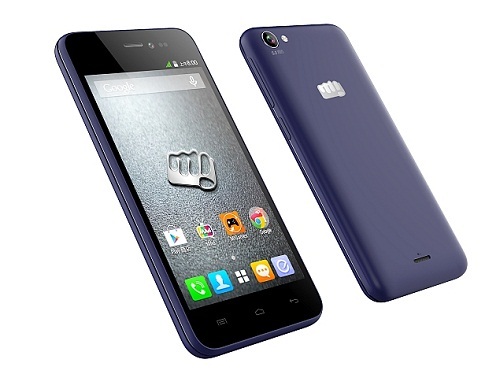 Micromax latest mobile in India. 1: Micromax Canvas Win W092. 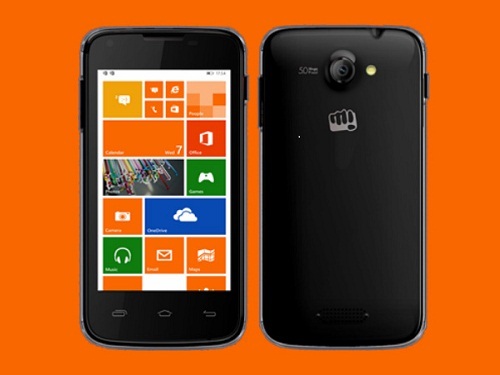 Micromax Canvas Win will be a Windows powered device and is expected to be launched in around September 2015. It will come with a 1.2 GHz Octa Core processor and 1GB RAM. It will have 8GB internal memory expandable to 32 GB. Talking about display, its screen size is 4 inches, 480 x 800 pixels Display . Camera quality is expected to be around 5 MP Primary and 0.3 mp Front Camera. This is the only Windows powered phone yet to be launched by Micromax. It will be priced around Rs 6,500 in India. Micromax Bolt D320 is a recently announced smartphone that will come with a 1.2 GHz, Dual Core Processor with a 4.5″, 800×480 px Display. It will consist of 512 MB RAM, 4 GB Memory and 3.2 MP Primary Camera. It is expected to be priced at Rs 3,857. It will run in Android v4.4.2. It will run with Android Operating system. It is one of the cheapest android smartphone announced by Micromax. Micromax Boult D200 will be available @ Rs 2,876 in Indian markets. It will come with a 1.3 GHz dual core processor and a 512 MB ram with 4 GB memory. Its display size is 3.5 Inch 480 X 320 px. It will have a .3 MP primary camera. This mobile is mainly suitable for secondary use. Since Micromax mobiles are known for their specifications and updated hardware. We hope that these smartphones will be a hit among Indian customers. Hope you liked our article .We will update this list after some new announcement by Micromax. Like our Facebook page for recent updates. Don’t forget to subscribe our newsletter. Also checkout other articles of our top 10 smartphones. Want some hacking tricks, click here. Micromax is launching windows phone that’s really a good thingie for me beacuse i am a windows lover and I really gonna take that phone for me. In this blog i got more information about micromax mobiles its budget mobile and micromax updating latest mobiles with different colours and i really satisfy with micromax features.